Get help from the Librarians! Governor Rauner’s proposed Illinois budget slashes state spending by over $6 billion, much of the savings gleaned by eliminating or reducing eligibility for programs that are vital for Illinois’ most vulnerable residents. The Governor’s budget proposal cuts programs serving families, orphans, hemophiliacs, youth in after school programs, foster care, people with disabilities—the people who need the state's help most. Many of the cut programs actually save the state money over time. Illinois needs a budget that reflects our values and priorities. We need a budget that makes us strong. Nonprofit organizations in Illinois receive adequate state funding to fulfill their missions, build vibrant communities, and serve the needs of all Illinois residents. If your organization would like to know more, contact Caroline Staerk here. Illinois’ state budget needed to be adopted by May 31, but lawmakers will likely work through the summer finalize a budget. 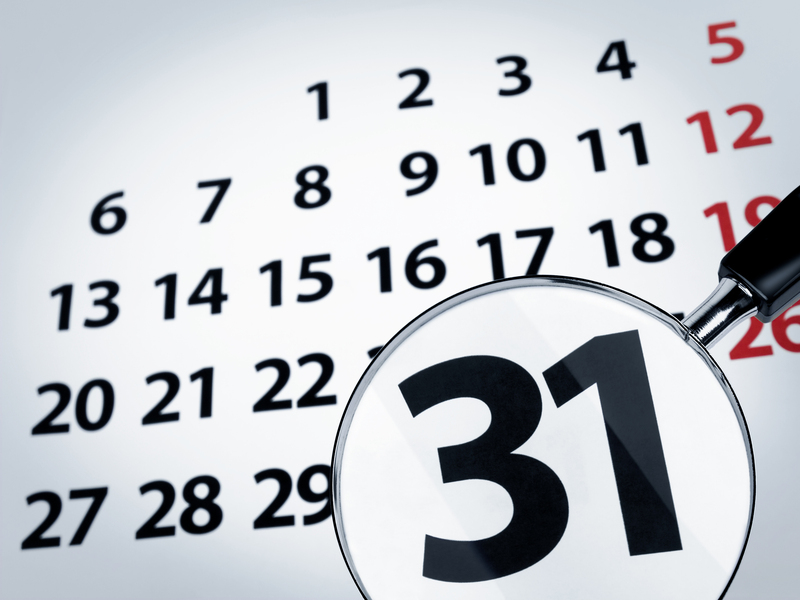 Any bills that are voted on after May 31 will require a super majority of votes to pass. Illinois’ new fiscal year began on July 1, 2015, and it is unclear how the General Assembly plans to continue funding services. Now is the time to speak out for our state's investment in the social impact sector! Share your story! We need your help to communicate the impact of Illinois’ budget crisis to the general public, the media, and lawmakers. Please fill this form out or share it with your grantees. We will use the information collected to communicate a message that includes stopping the cuts to vital services and passing a fully-funded budget that chooses revenue. And, don't forget to CALL (1-844-311-CUTS or 2887) and EMAIL the Governor and your lawmakers, telling them to pass to a fully-funded year-long budget that includes revenue, now! Check out the letter signed by Donors Forum Members - Arts Alliance Illinois, Illinois Collaboration on Youth, and the Illinois Environmental Council Education Fund - about the budget and our SROI work. 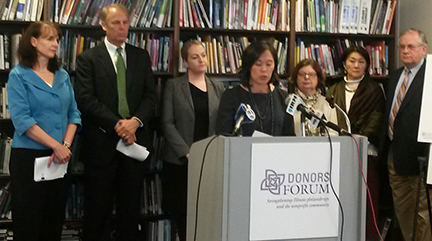 Donor Forum held a press event with area foundations highlighting the community impact of the budget cuts as well as the fact that Illinois philanthropy cannot fill the huge $6 billion+ budget hole. To learn more, please go to coverage of our press conference at WBEZ Morning Shift and Progress Illinois. Over 200 Foundations, Nonprofits, and Individuals signed-on to our letter to the Governor and General Assembly, stressing the importance of investing in a fiscally sound state budget.